This is an all time favorite of many players. Charles Colin and Claude Gordon were good friends, with Claude speaking at the Charlie Colin's New York Brass Conference and Claude using Colin's books with all of his students. 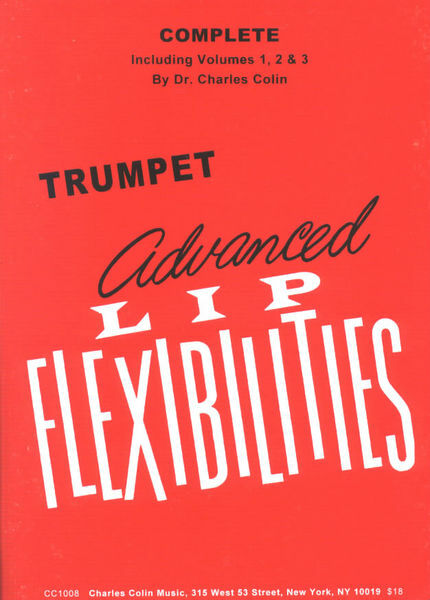 This books should be in everyone's library and will serve to teach the player how it is possible to play easily over the entire range of the trumpet. The concept of tongue level is also briefly talked about in this book, which shows the common ground with Claude Gordon.